City of London police report a huge rise in cases of Hajj fraud. Seems Spurs are better at juggling a football than they are at balancing the books. Devil's Kitchen has got nothing on Ramsay's real life soap opera. The RSPB is asking for help in tracking 'murmurations' of starlings. 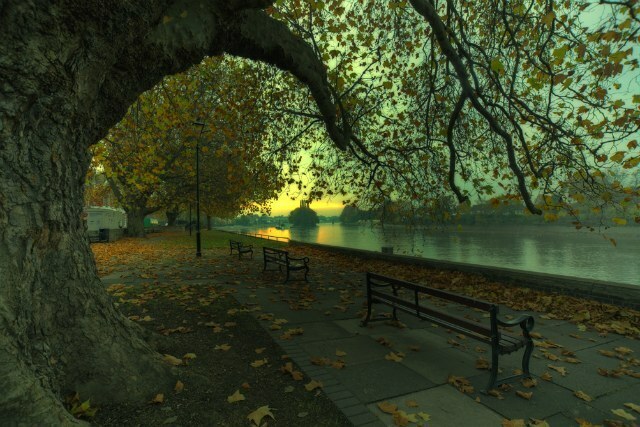 Kew Autumn, by Ray Wise via the Londonist pool.